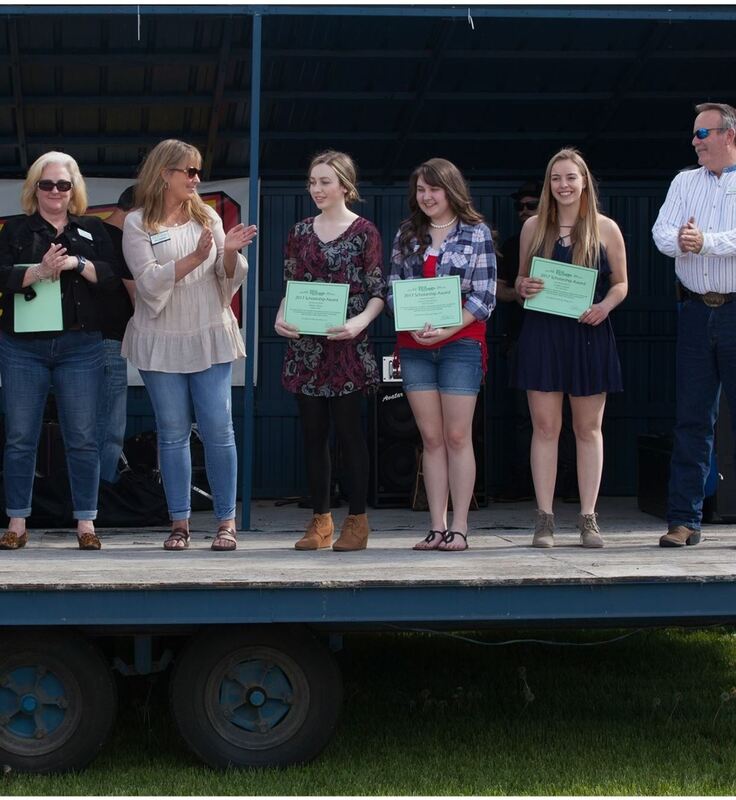 The North Idaho Fair & Rodeo Foundation’s mission is to cultivate resources for capital projects and educational programming at the Kootenai County Fairgrounds. Cowboy Ball The annual Cowboy Ball is the one of the area’s most popular western events and has sold out every year since its' inception! It’s a chance to get in your best western wear, enjoy some finger-lickin’ barbeque, and kick up your boots to live country music! 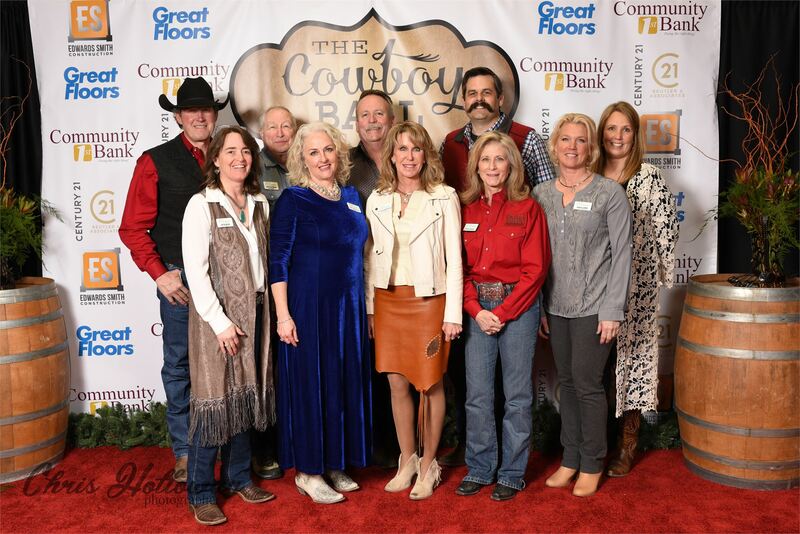 The annual Cowboy Ball is the one of the area’s most popular western events and has sold out every year since its' inception! It’s a chance to get in your best western wear, enjoy some finger-lickin’ barbeque, and kick up your boots to live country music! Chicks N Chaps The 11th annual Chicks n Chaps event, a Women’s Only Rodeo Clinic, will be on Friday August 23rd, 2019, North Idaho State Fair. Presented by the CDA Casino, all proceeds will benefit local people fighting breast cancer and the Fair & Rodeo Foundation. 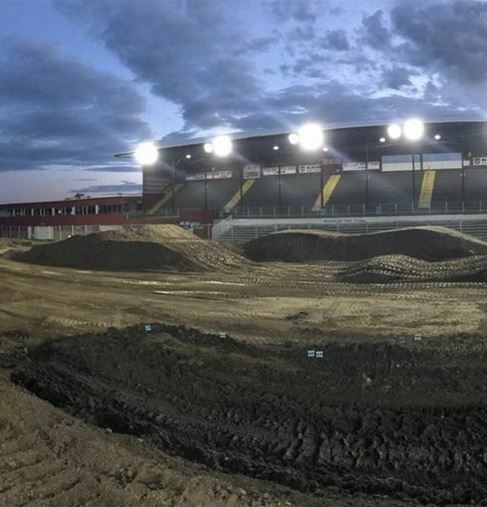 The 11th annual Chicks n Chaps event, a Women’s Only Rodeo Clinic, will be on Friday August 23rd, 2019, North Idaho State Fair. Presented by the CDA Casino, all proceeds will benefit local people fighting breast cancer and the Fair & Rodeo Foundation.